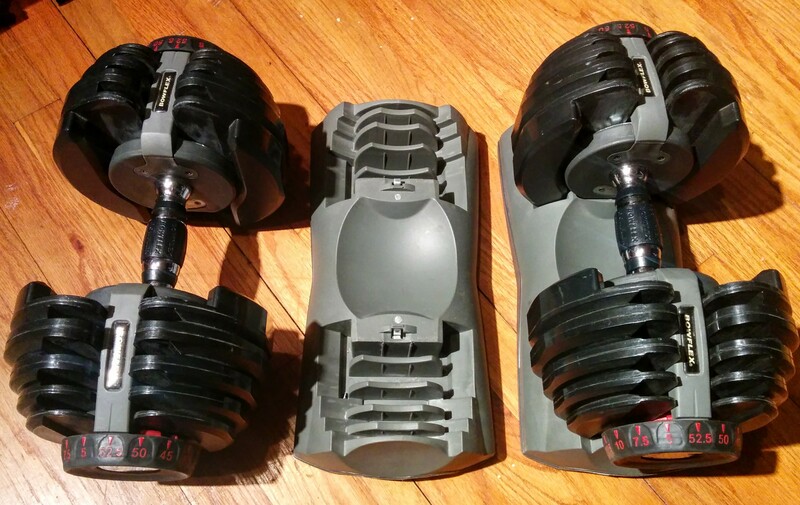 Perfect condition pair of adjustable dumbbells, 5 to 52.5 lbs. 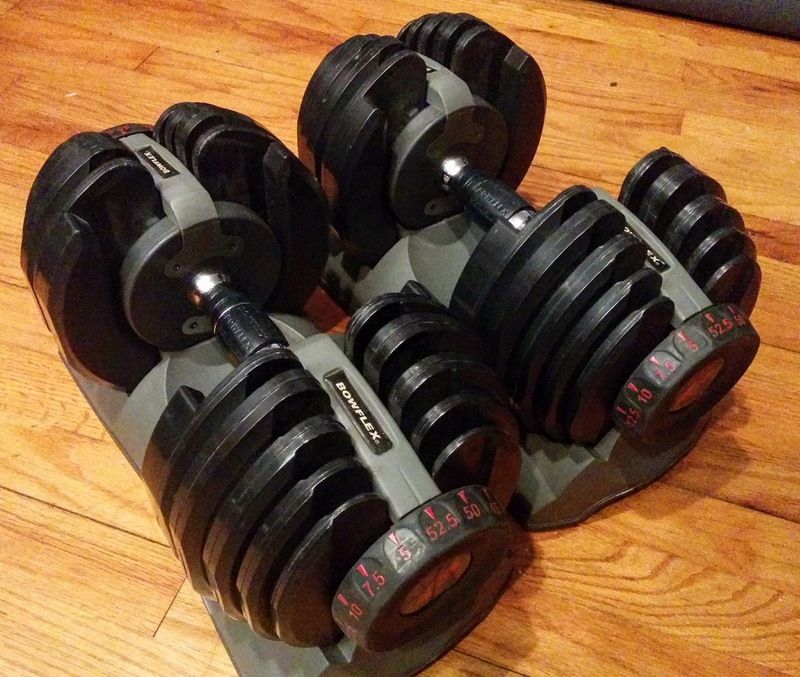 ---- New they go for $300 and up. 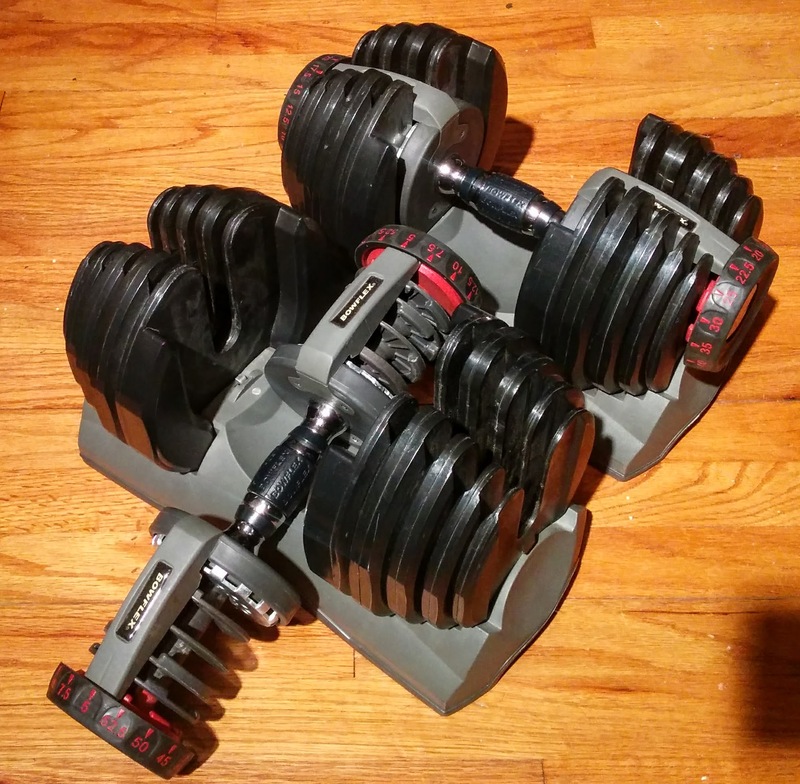 Shipping is likely expensive, so local pickup suggested, but I'll ship if you're willing to pay it. Reply here or PM me. Thanks for looking. ----2.7 V6 5-Speed daily driver. Stock motor except AEM SRI. 14 years of mods. ----Other than engine replacement, all pertaining to electrical, lighting, audio, and cosmetic. Last edited by NoSloppy; 08-22-2017 at 01:00 PM. Non of your pictures are working on my side...! Me neither. IPad, current Safari. Grrrrr. Thanks for the heads up. Fixed? Just kidding, yes, this thread pics show up for me.